Return to the town where no one is innocent. Twin Peaks The Return was an exercise in patience. 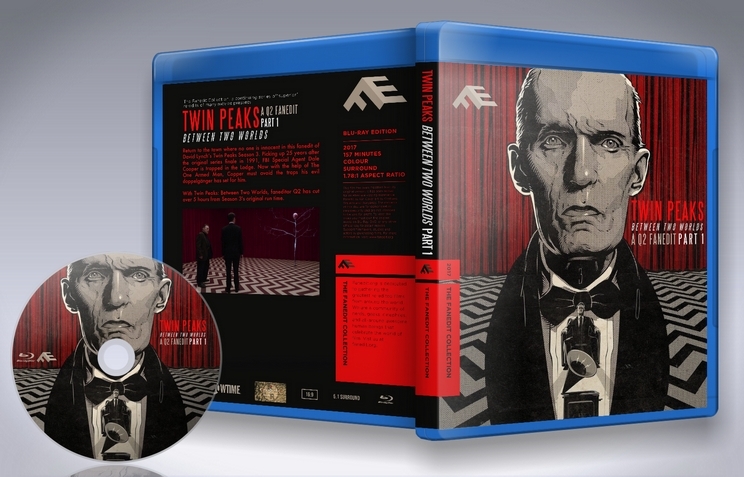 With its combined runtime of nearly 18-hours, some of subplots didn't contribute to the main story of Dale Cooper. 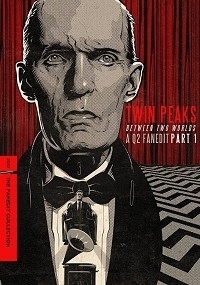 As a diehard David Lynch fan I loved every minute of it, but I also know many people found some scenes went on too long and some storylines went unresolved. I decided it would be fun experiment to strip away some of the meandering stories and overtly long scenes/shots to see what a more streamlined version of Twin Peaks The Return would look like. Some people may feel this edit is still too long. While I did trim many excessively long shots, I tried to balance it so that the final product retained that David Lynch quality. Something he does very well is create a sense of foreboding with long takes, a technique modern filmmakers don't do. I also left in some subplots that don't directly impact the Dale Cooper storyline but do impact the people that are part of it. Special thanks to the following fanedit.org community members for the input, support, and graphic design prowess: TMBTM, Tm2YC, jswert123456, ReddinoX, and theryaney. I rewatched this fanedit and realized that I failed to leave a review the first time around. Sorry Q2! Overall this is a fantastic way of experiencing the Return, a worthy alternative experience. It is of course on my shelf like all of Q2's David Lynch fanedits. This review will cover the project as a whole as I binged through all 5 parts. I, like many others, eagerly anticipated Twin Peaks: The Return. I watched week after week with anticipation, bewilderment, awe, and frustration. What this edit does best is moves the story along at a quicker pace without sacrificing the work as a whole and removes the frustration. I love how this edit strips away a lot of the side stories that don’t progress the main story line. At the same time, enough is left in to make this still feel like a Lynch creation. I would highly recommend this to anyone looking for an edit of the series.